Two years ago, a body-benefitting and eco-friendly craze took over Sweden, quickly spreading beyond its borders to different parts of the world: Plogging, a combination of jogging with picking up litter. What began as an organized activity in 2016 has now become popular in many countries and cities across the globe including Jeddah in Saudi Arabia, where one man has been credited with bringing the movement to the Kingdom. 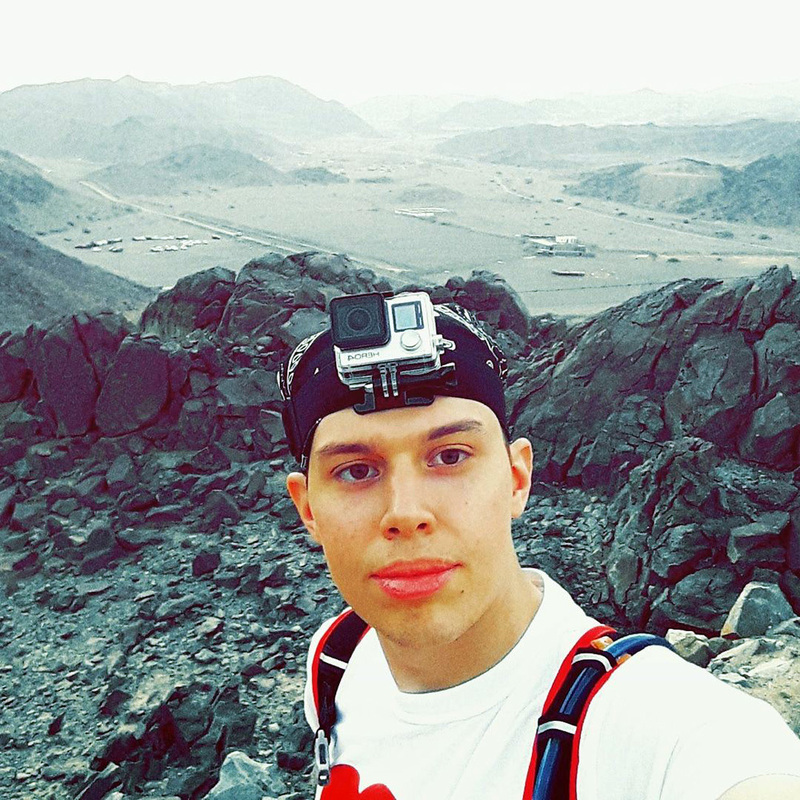 According to Gulf News, Taha Boksmati, an engineer working at the General Authority of Meteorology and Environmental Protection (GAMEP), discovered plogging through a video his friend posted online. After his appointment as Chief Environmental Officer of Hejaz Ultra, a Jeddah-based running group, Boksmati suggested the activity, which was then launched on the 18th of June this year. Members of the running group now meet three times a week to exercise together and clean up the city in the process. “With our sponsor Sanita, we are now funded to provide our members with T-shirts, sanitizers, gloves, and bags prior to every plog. Keeping our activity environmentally sustainable, we made sure our methods and materials are eco-friendly. For instance, we only use biodegradable bags and strive to keep our operational waste to a minimum,” he explained. Sitting along the stunning Red Sea, Jeddah is a city that has seen an increase in health-conscious groups over the past few years. With the lessening of restrictions on women’s movements, the city now has many running, cycling, and jogging groups, with both women and dedicating hours in the week to pursuing active living. Add to this the ever-increasing consciousness of the city’s residents to preserve the natural beauty of Jeddah, as well as the city’s potential to become a major global tourist hub, it makes sense in this environment that plogging as a workout has taken root, as it provides a good variation in body movements by adding bending, squatting, and stretching to one’s jogging or running session. Plogging in Jeddah has made the city unique in the region, as barely any other Middle Eastern city has managed to involve its residents in such an exercise. Jeddawis and expats living in the city connected by their strong sense of community are moving forward together, collecting waste while getting active, and playing their part in caring for the city’s environment. 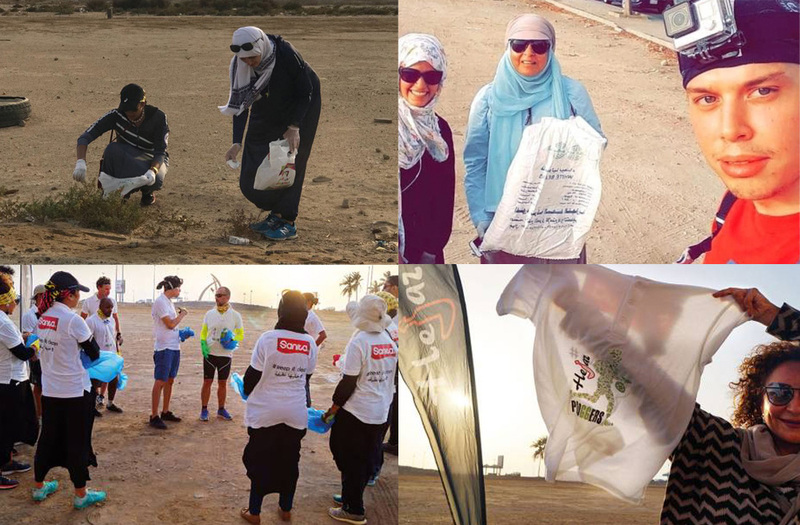 Today, it is common to see runners, joggers, and walkers picking up trash, particularly plastic waste such as bottles, packaging, grocery bags, and straws, from the seashore and pavements of Jeddah.